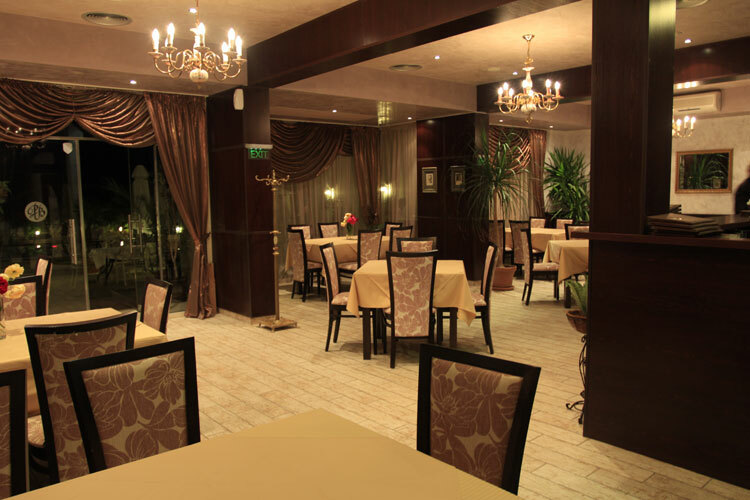 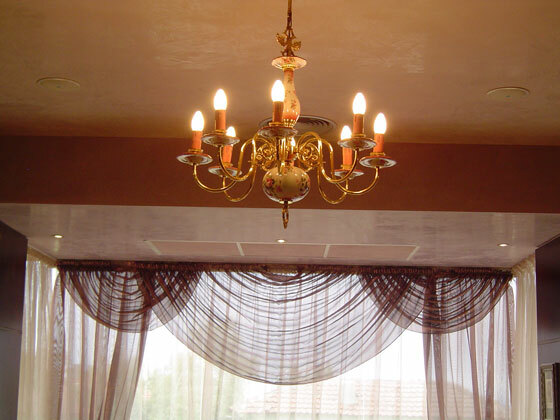 Palazzo Byala Restaurant is a pleasant place where visitors can enjoy a rich and varied cuisine. 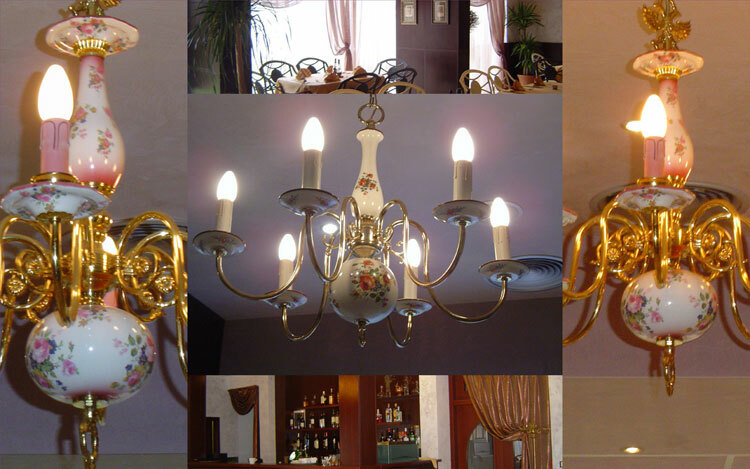 The Restaurant offers a pleasant atmosphere, stylish interior and excellent service. 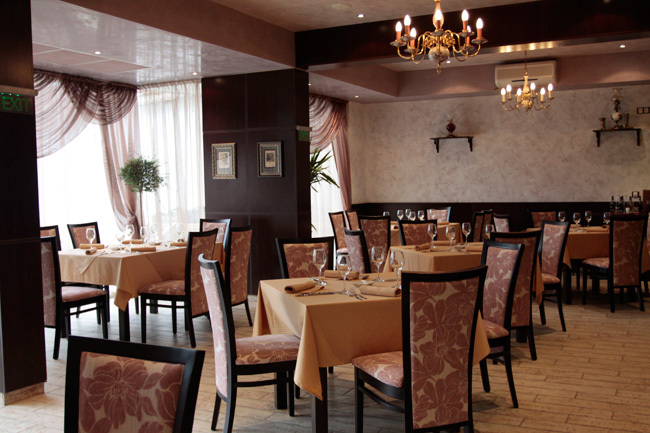 The culinary proposals are even more than excellent– authentic and original recipes from the national and world cuisine. 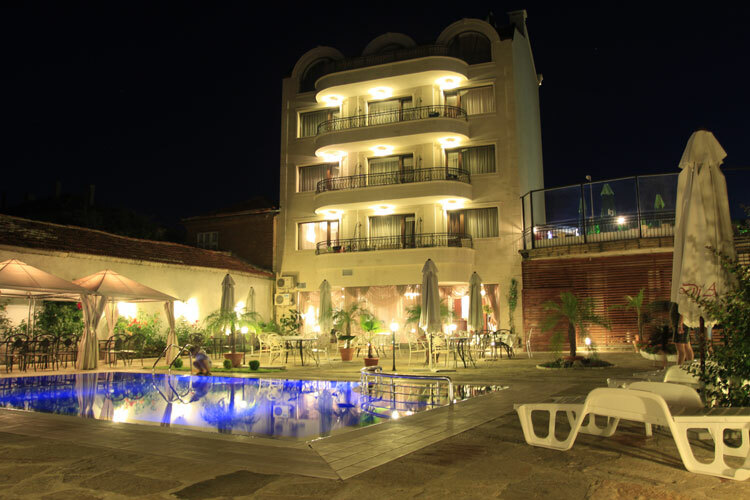 Here you will find an artistic elegance, exquisite style and attentive service. 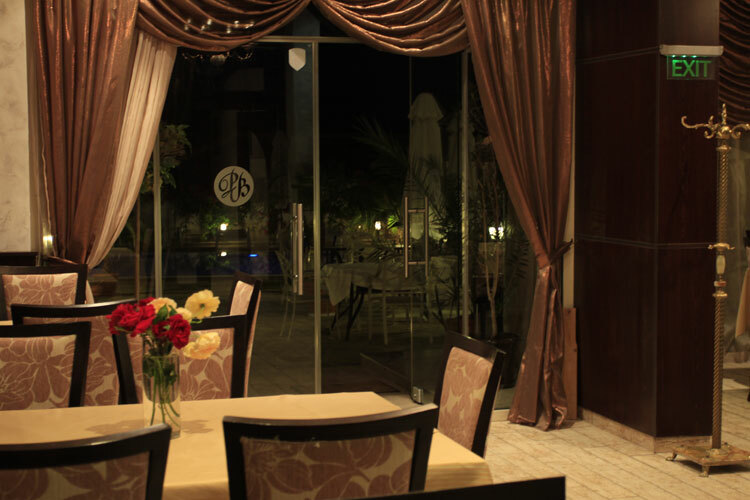 You will be pleasantly surprised by the wine and drink selection. 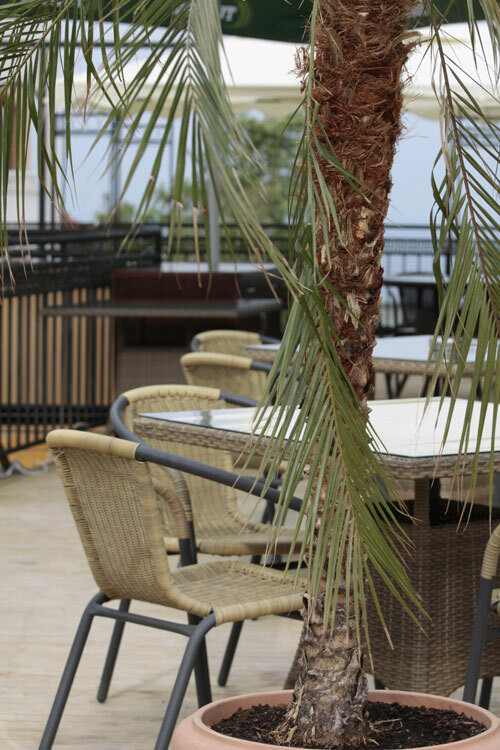 The Pizza-bar is situated on the summer terrace with a magnificent view to the sea and the town plaza. 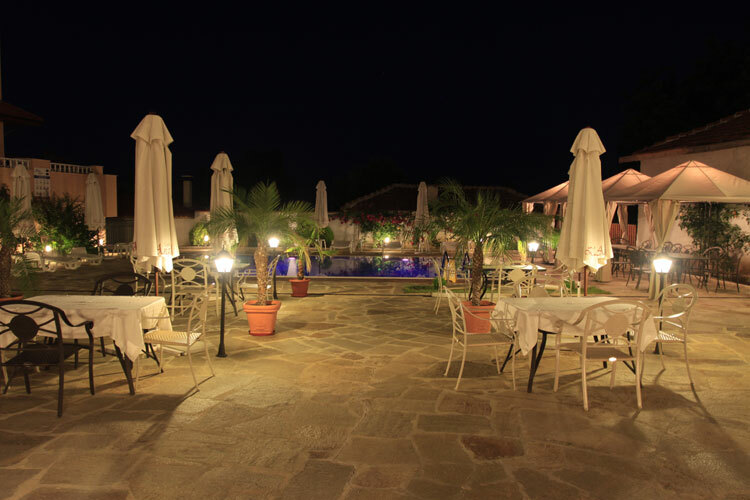 The menu includes classic salads, pizzas and pasta. 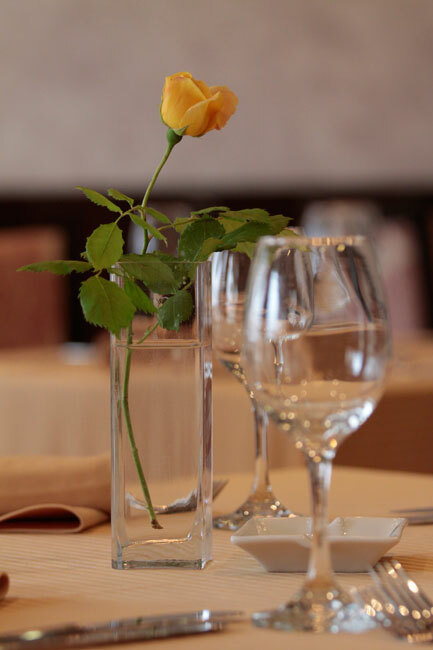 The drink and cocktail selection will satisfy even your most special preferences.